The name "Ariel" originates in Old Testament. This one of four archangels name, who appeared on earth in the form of a lion devouring in flames offerings put on a temple altar. "Ariel" belongs to hosts of angels surrounding the Throne of Glory. He is also known as "Uriel", which translated from Old Hebrew stands for "the Light of God". 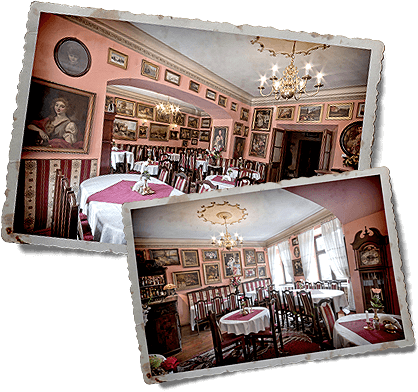 "Ariel" was established in a tenement house erected between the World Wars, occupying the place where an old 18th century "Rabbi House" used to stand, inhabited by uncompromising adversaries of Chasidism - rabbi Isaak Lewitan (died in 1799) and his son Dawid Levy (Cracow`s rabbi in 1816 - 1832). Air-conditioned dining room for 45 guests. 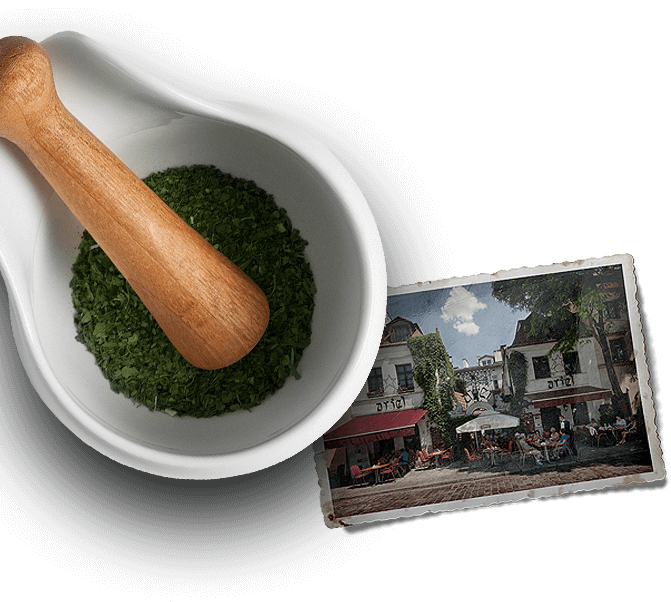 Located on the first-floor of antiqua Jewish tenement-house from the 16th century. 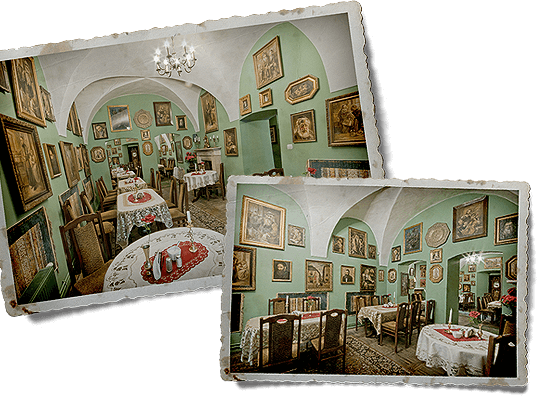 Charming fireplace and Jewish style paintings will let you feel the atmosphere of old Kazimierz. 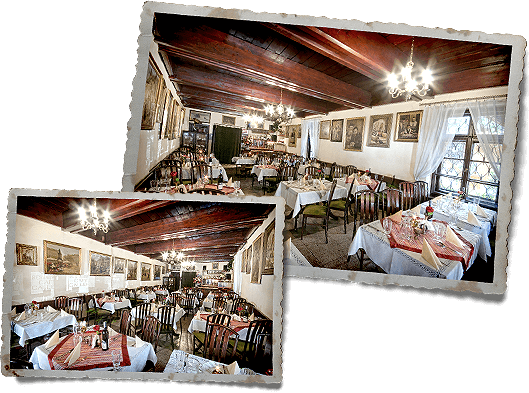 Air-conditioned dining room for 80 guests. Located on second-floor. 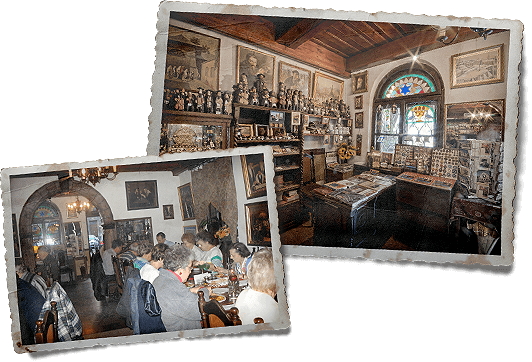 Beautiful dining room decorated with hundreds of paintings will let you enjoy the Klezmer Jewish music. Airconditioned room for 45 guests. 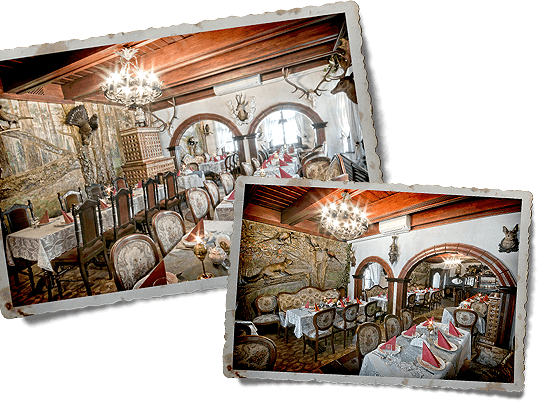 Wonderful atmosphere makes the trophys of Polish hunters which you will see on the walls of that room. One of the most beautiful rooms in our restaurant. Diningroom with aircondition for 65 guestes. 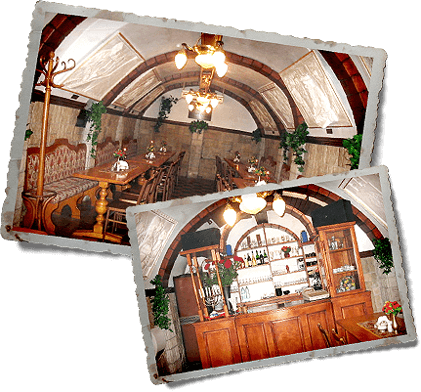 Lokated in the basement shows the atmosphere in old Kazimierz in 18th century. On the walls you will see the portrait of famous Jews. Airconditioned room with 50 seats. On the walls you'll find the paints of Jewish culture.